JUDY has over 25 years experience in public accounting, specializing in financial management issues for nonprofit organizations, providing clients with expertise in a variety of areas such as audits and financial reporting, grant organization and management, effective budget planning, cash flow management, internal control assessment, computerized accounting systems, strategic planning, and preparing financial data for fund raising. Judy has also developed and taught seminars and university courses in governmental and nonprofit financial management and frequently consults with nonprofit Boards on development issues. 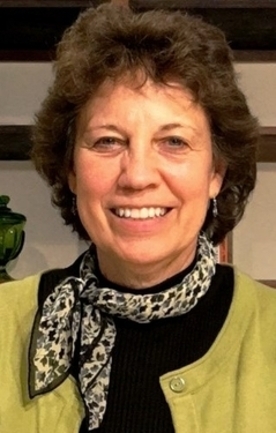 Judy has a strong personal commitment to her clients and their causes and takes delight in applying her extensive business education background to nonprofit organizations. Her background includes over five years with KPMG, three years with Moss Adams LLP as the Director of Not-For-Profit Services Group, over 13 years managing her own CPA practice, three years teaching for the University of Alaska Southeast, Alaska, and lecturing on various nonprofit accounting and management courses at University of Washington, Seattle University and Bellevue Community College. Judy received an undergraduate degree in Accounting from Northern Arizona University and an MBA from the University of Alaska Southeast.